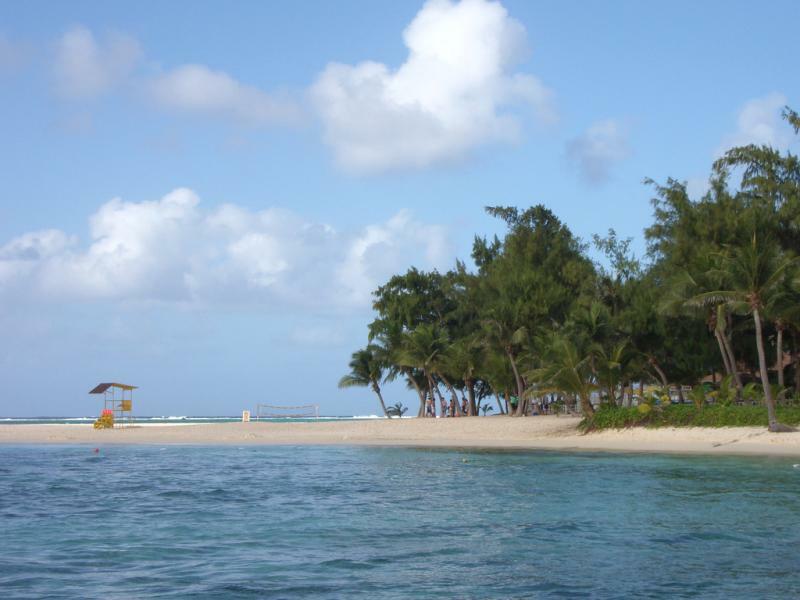 BG9XD, JE1CKA, OH6DX, OH6RX, OH7WV will be active from Northern Mariana Islands in CQ WW DX SSB Contest 29 - 30 October 2016 as AH0K. BA5CW, DF9LJ, OH6RX, OH7WV, WX8C will be active in CQ WW DX CW Contest 26 - 27 November 2016 as AH0K. Patrik Willfor, Idrottsgatan 8 B 6, 65200 Vasa, Finland. 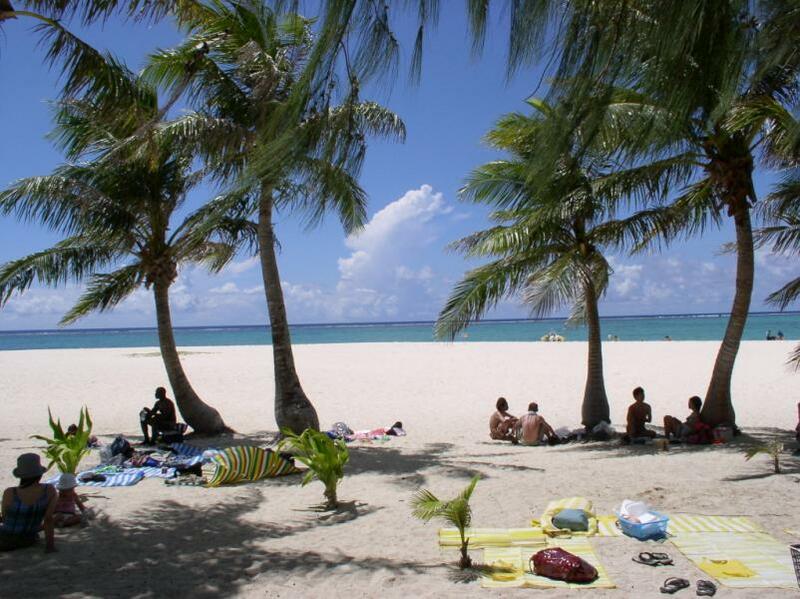 Saipan. Author - Motohashi Masahiro. 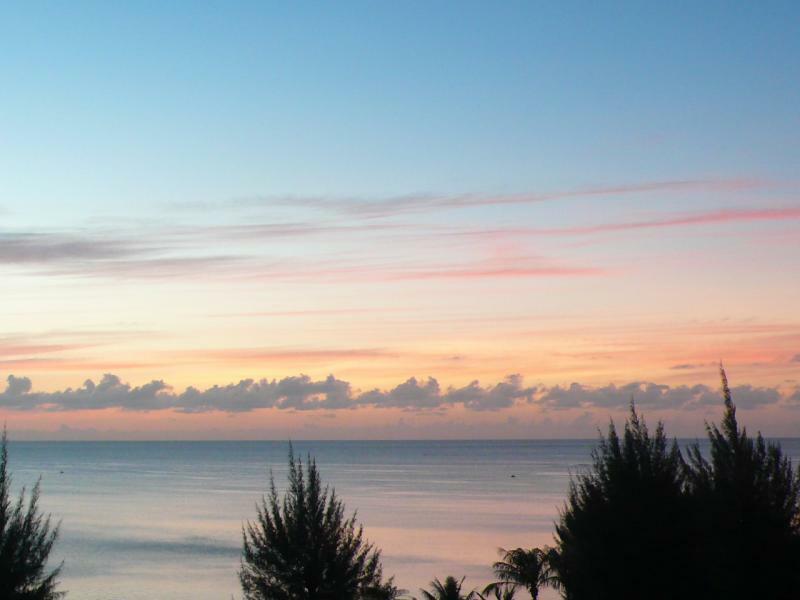 Saipan. Author - Kim Sosetsu. Where is Saipan Island located. Map.